5 mins away to the new Cebu-Cordova Bridge. 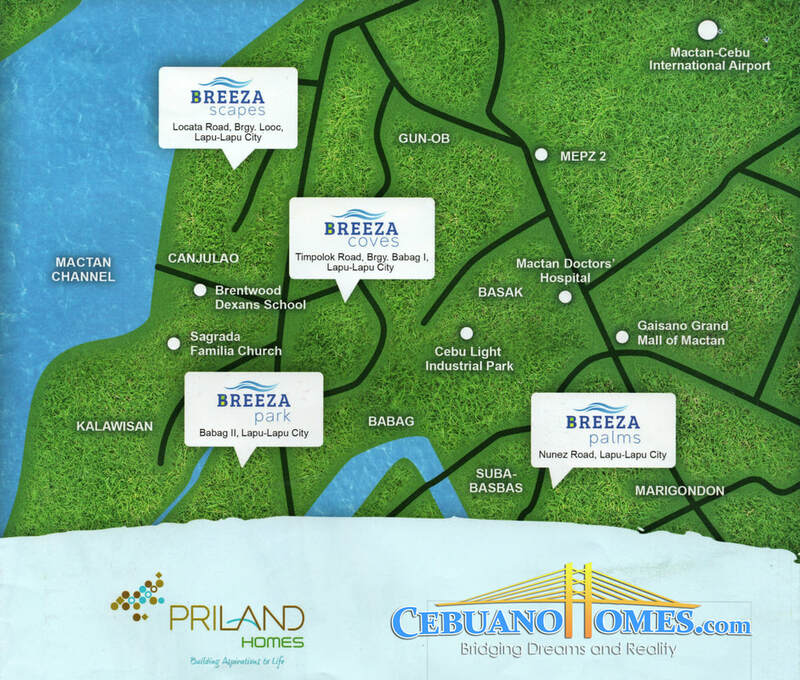 15 mins away to Lapu-Lapu City Public Market, Commercial Spaces, Private School and etc. This is a fast selling property, make this yours now!